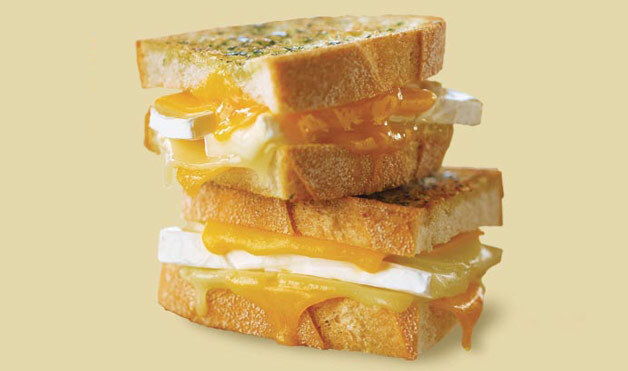 Is your grilled cheese sandwich the best on the block? Put it to the test at the Street Fair! 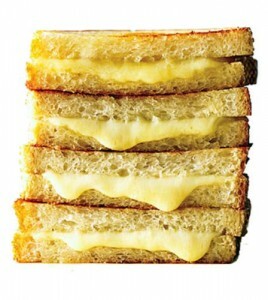 Click here for the details…..
April is National Grilled Cheese Sandwich Month. That’s right: Someone (somewhere) has proclaimed this popular comfort food worthy of a month long celebration. Beloved and reinvented by even the most celebrated chefs, the grilled cheese has long-since outgrown its white bread and processed cheese days. Below, find a roundup of the best tributes to this American staple. From Tom Colicchio’s french onion soup–themed masterpiece to a fried-egg-finished fantasy, the following are definitely feta-than-life sandwiches.